Since this is one of the most exciting things to happen to me lately, I decided I need to dedicate an entire blog post to my recent author interview on USA Today's Happily Ever After Blog! I can't say how thrilled I am to have been featured along with my new release, Dangerous Currents, a steamy second-chance romance filled with secrets and suspense. 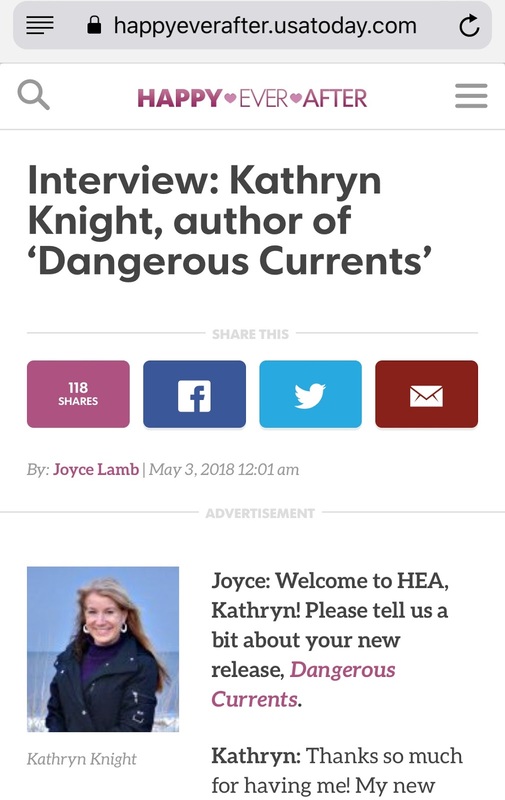 I discuss one of the strangest things that's happened to me while researching a book...plus, there's a picture of my kitties :) You can check out the interview here. 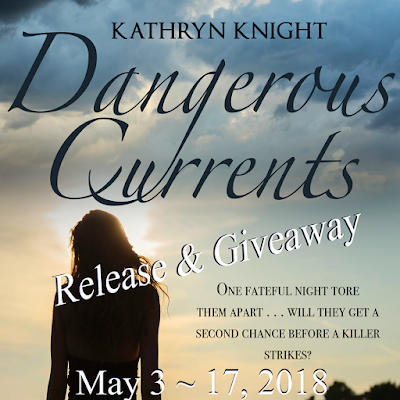 Since it is release week, Dangerous Currents has been featured on other sites, and a few are offering giveaways! So if you would like to enter, you can stop by Tome Tender Book Reviews to find a Rafflecopter for a $10 Amazon gift card, or check out the New Release page of Great Books Great Deals, where you'll find a $25 Amazon gift card Rafflecopter at the bottom. Good luck and thanks for stopping by! And if you need a new page-turning beach read, please visit my Amazon Author Page or click on some of the above title tabs at the top of my blog for book blurbs and all retailer links...download a sample on your Kindle, Nook, iPad, or on Audible! 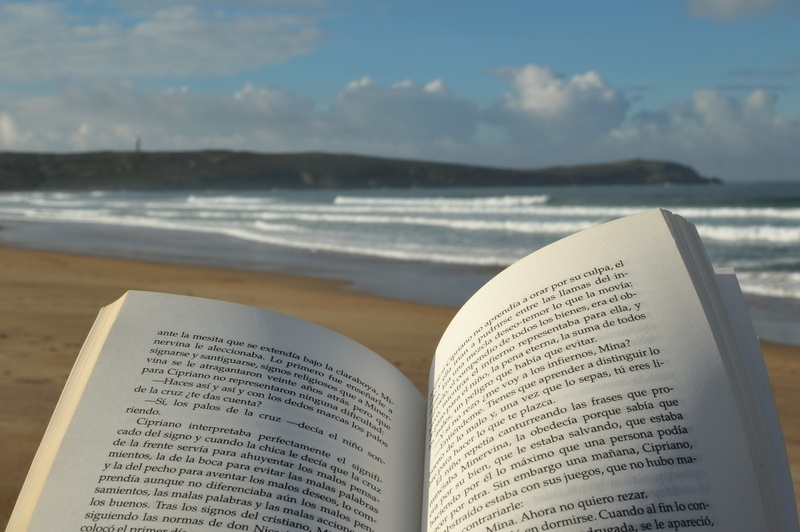 Treat yourself to a new beach read...or listen!